McQueens movie exploits included such classics as ‘The Magnificent Seven’, ’The Great Escape’, ’The Thomas Crown Affair’, ’Papillon’, and in an automotive sense ‘Bullitt’ and the iconic racing movie ‘Le Mans’, ‘up there’ with ‘Grand Prix’ and now ‘Rush’ perhaps as THE racing movie. 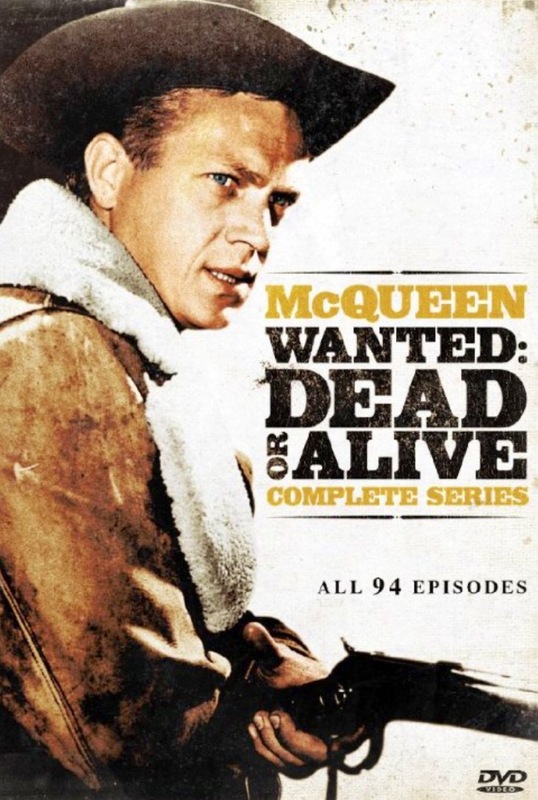 ‘Wanted : Dead or Alive’ ran as a tele-series in the US from 1958 to 1961 McQueen playing the role of bounty hunter Josh Randall, it essentially made his career, he was the first TV star to cross over to equivalent movie success. He was a car, ‘bike and motor racing fanatic competing early in his career until the studios said ‘its racing or us, your choice!’. 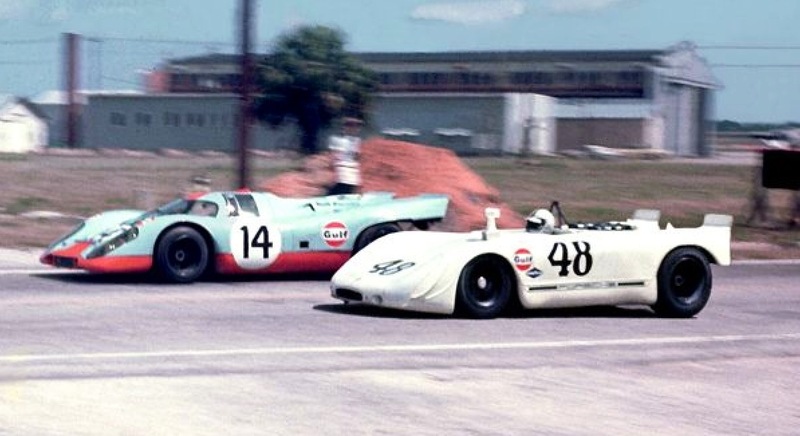 Amongst the cars he owned were Cooper T62 Formula Junior, Lotus 11 Le Mans, Austin Healey (Sebring) Sprite, Porsche 1600 Super, AC Cobra and perhaps most famously the Porsche 908 he placed second in the 1970 Sebring 12 Hour race, one of the Blue Riband endurance events then as now. 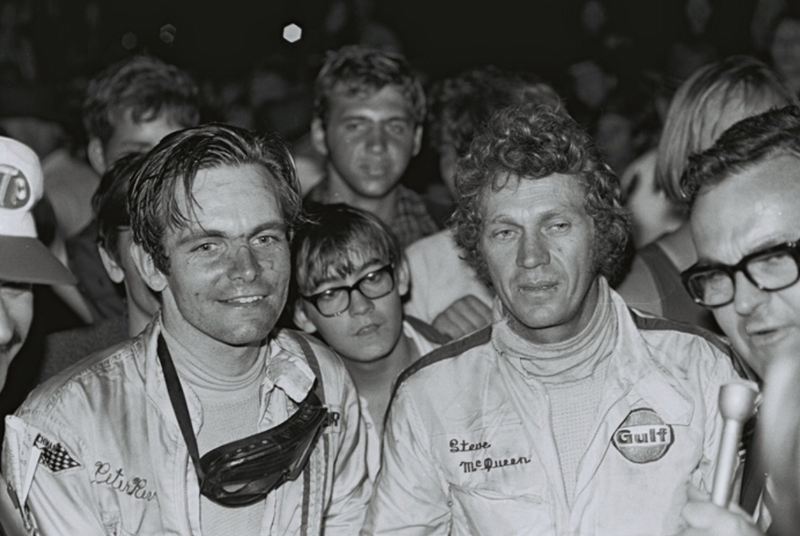 In those days Grand Prix Drivers also competed in the World Endurance Championship, McQueens co-driver Peter Revson, a Lola Can Am racer in 1970 ,and later a Grand Prix winner with Mclaren drove the greater number of laps but McQueen who raced in a plaster cast as a consequence of a broken ankle in a motorbike accident several weeks before was no slouch in a field which included Mario Andretti, Jacky Ickx ,Pedro Rodriguez, Jo Siffert and many more. The race was won by Andretti, Ignazio Giunti and Nino Vaccarella in a works Ferrari 512S. 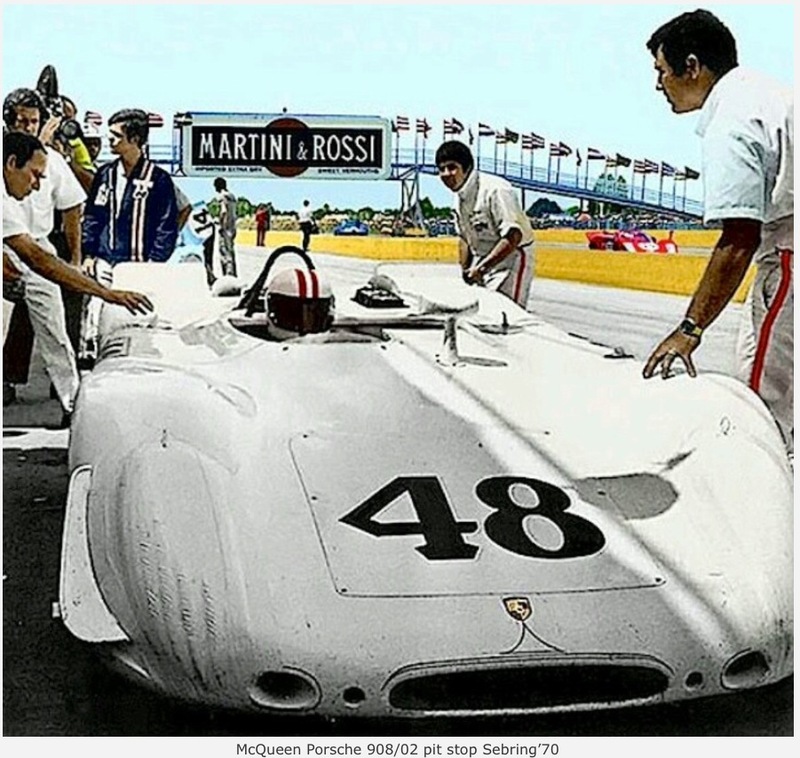 McQueens own company ,Solar Productions, made ‘Le Mans’ , ‘his cars owned cv’ therefore includes the cars used in making the film ; Ferrari 512S, Porsche 917, LolaT70, Ford GT40, Chevron B16 and so on…some of the best sports cars of all time. 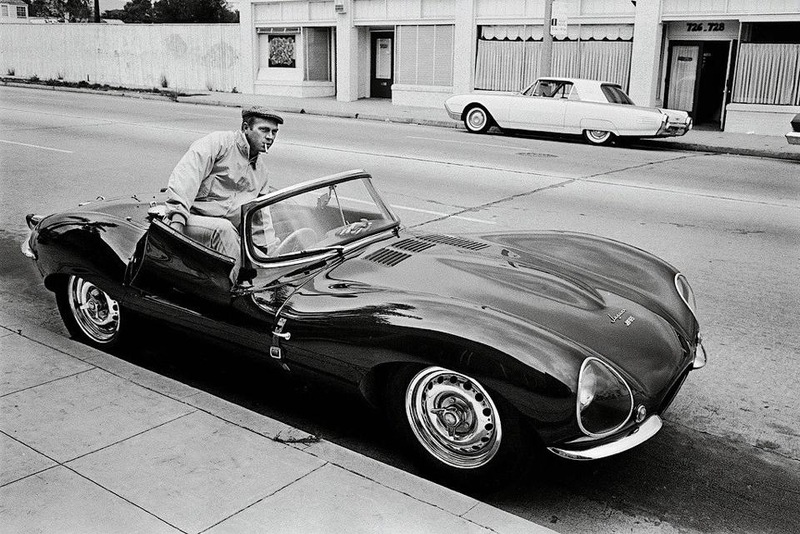 The Jaguar XKSS is the roadgoing variant of Jaguars ‘50s endurance winner the XK’D’ Type which won Le Mans 3 years on the trot , 1955-57. McQueens car is chassis number # 713, construction of the cars ending with the awful fire which all but destroyed Jags’ Browns Lane, Coventry factory in February 1957. 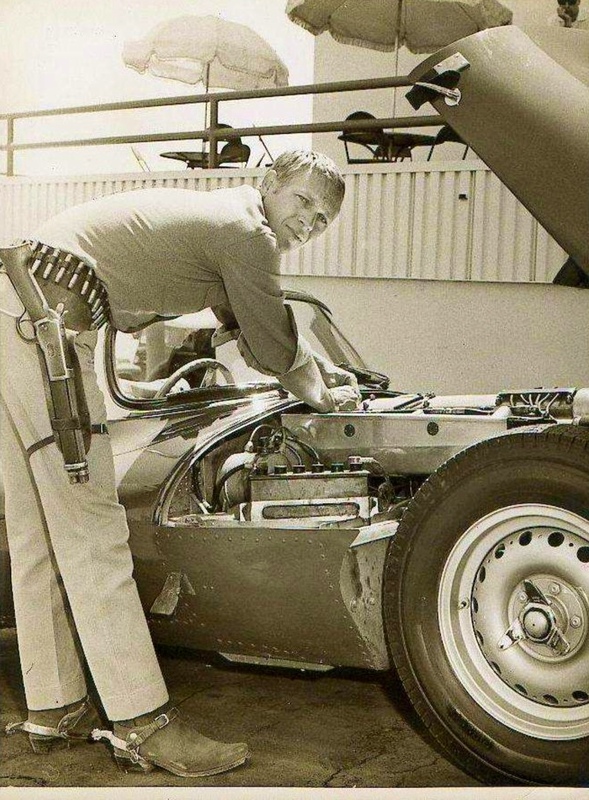 16 were built and later that year 2 more D Types were converted to full XKSS specs, but retaining their XKD chassis plates. The division between the seats of the ‘D’ were cut away, headrest removed, and a windscreen fitted. The spartan interior was trimmed, a ‘pack rack’ mounted on the boot, hood and sidescreens fabricated. Most of the cars went to the ‘States and all retained their D Type mechanical specifications making them amongst the fastest road cars of their day…3.4 litre DOHC straight 6, 3 X 45 DCO3 Webers , 4 speed box, independent front suspension, live rear axle, Dunlop disk brakes, circa 250 BHP and good for between 124 and 166 miles per hour dependent upon the final drive ratio specified.